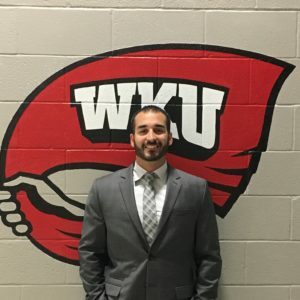 I joined the IMG-Learfield family in June 2017 and took over the GM role at WKU. Prior to joining IMG-Learfield I worked with the Aspire Group for 3 years at the University of Kansas. Through those 3 years, I started as a Service & Retention consultant, then promoted to Senior level, and finally Team Leader of Ticket Services & Retention. I am originally from Canton, OH and I graduated from the University of Northern Iowa in 2014 with a Bachelors of Arts degree in Marketing/Sales.